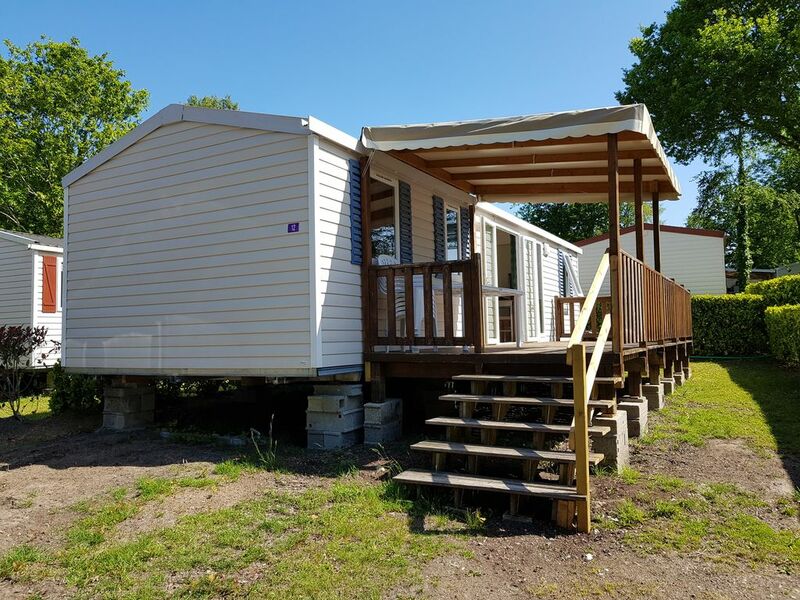 The mobile home is located on the 4 * campsite Domaine de Kerlann in Pont-Aven. The perfect starting point to discover the South Brittany. Corcarneau, Lorient, Vannes, Auray, Quiberon, and many islands such as Les Glénans. Hiking trails, beautiful beaches (about 5km away) for a holiday in nature close.